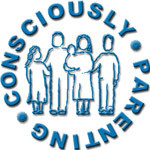 CONNECTION PARENTING is based on the parenting series Pam Leo has taught for nearly 20 years. 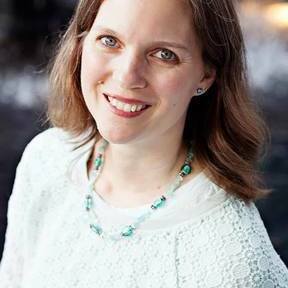 Pam’s premise is that every child’s greatest emotional need is to have a strong emotional bond with at least one adult. When we have a bond with a child we have influence with a child. 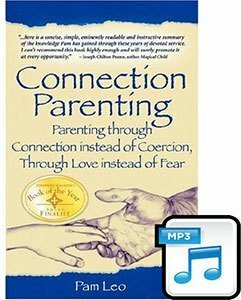 Pam teaches us that when we strengthen our parent-child bond we meet the child’s need for connection and our need for influence.